Skyn the ANTIDOTE Cooling Daily Lotion 52 ml. 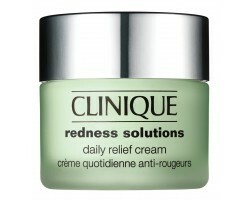 Clinique Redness Solutions Soothing Cleanser With Probiotic Technology 150 ml. 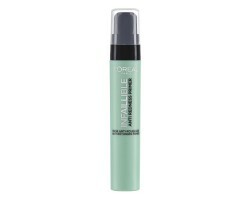 Rosalique anti-redness cream 30 ml. 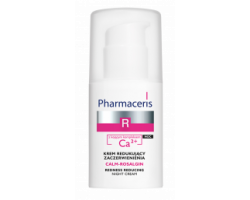 Pharmaceris Calm Rosalgin gegn rósroða næturkrem 30 ml. 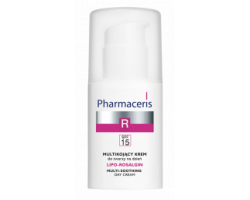 Pharmaceris Lipo-Rosalgin dagkrem gegn rósroða SPF15 30 ml. 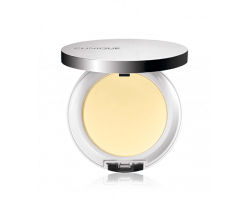 Neostrata Redness Neutralizing Serum 29 gr. 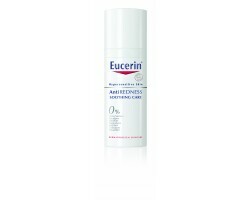 Eucerin Anti Redness Soothing Day Care 50 ml. Eucerin Anti Redness Concealing dagkrem 50 ml.